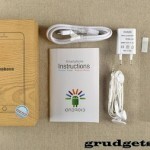 You are here: Home / Smartphones / THL 5000 review, MTK6592 with 5000 mAh battery. Every Android user expects longer battery life in their smartphones. Although smartphones are equipped with top notch hardware, they seem to have poor battery life these days, since manufacturers want to keep the weight as low as possible. Previously, THL had come up with W200S, which was not that impressive in backup, but this time they have come up with THL 5000, which is true octa core smartphone that comes with enormous 5000 mAh battery. As far as the design is concerned, there is nothing new. There is front camera present on right side of the ear piece while the sensors are present on the left side. Below the screen, there are three capacitive buttons present in every other Android device. Under the hood, it packs MTK6592T, which uses 8 Cortex A7 cores, thus making it true octa-core phone. 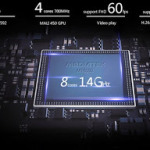 The Antutu scores are quite high; it doesn’t mean that it will grab the top notch. The phone’s body is 144.2 mm high, 70.4 mm wide, and has a depth of 8.9 mm, 12% thinner than an average smartphone. In fact, it’s thin enough to have a case and still be thinner than an average phone. With a weight of 146 grams, its weight is about average for a smartphone. The phone runs on the Android Operating System which is most widely used mobile platform these days. It runs on latest flavor of Android, i.e. 4.4, which is named Kit Kat. Being a true octa core smartphone, you can expect your tasks to get completed under few seconds. It promises fast operation and is quite amazing and impressive. To provide scratch resistant display and make it tough, the THL 5000 uses 3rd generation corning gorilla glass which is twice tempered and around 1000 times firmer than the normal glass. 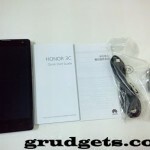 It has screen resolution of 1920*1080 at pixel density of 441, which is comparable to that of high end smartphones. It adopts Sony IMX135 13 million pixel cameras with F2.0 aperture, as a result of which it can shoot clear photos under low light conditions. Under the large aperture can also get a more shallow depth of field, emphasizing the back ground blur effect. It is 89% sharper than an average screen. The sensors on-board are Ambient Light Sensor, Multi Touch and Proximity Sensor. The camera options include Front Facing camera, Rear Facing camera, LED Flash and Autofocus. 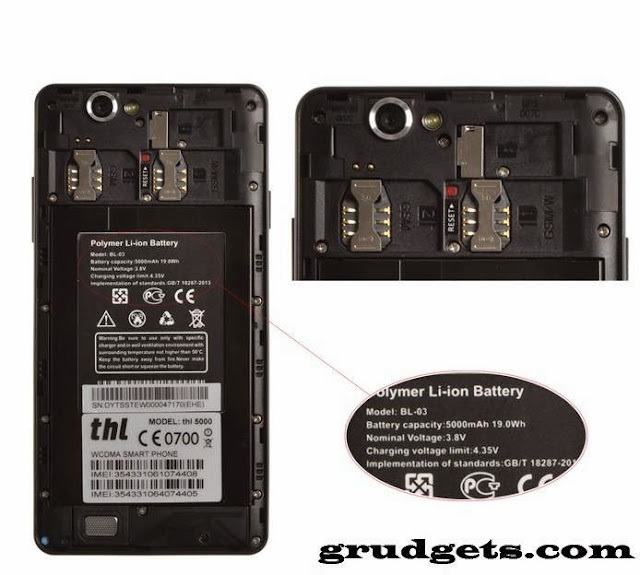 THL 5000 boasts internal memory of 16 GB, of which around 14.36 GB will be available to the end user. There’s an external micro SD card slot too, which is handy to expand your storage further. 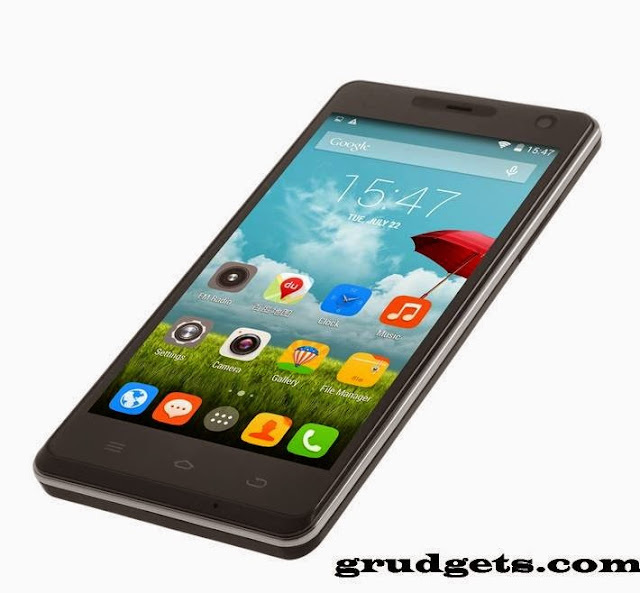 As stated earlier, it features marathon battery of 5000 mAh, which is Lithium ion polymer type. You will never fall short of juice in case if you forget to carry your charger along on short vacations. It offers 1000 hours of standby time, 47 hours talk time, 11 hours Webpage-Browsing time (Wi-Fi), 125 hours Music play (headset mode) and 11.6 hours video playback. 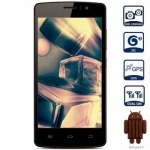 THL 5000 offers dual SIM slots with dual stand-by. There is micro USB port as well as Bluetooth included onboard. Wi-Fi and 3G enables you to use high speed internet. Input can be handwritten or can be used by the Keypad. It supports many languages including English, Bahasa Indonesia, Deutsch, Espanola, Filipino, François, Khmer, Italiano, Magyar, Portuguese, Romana, Vietnamese, Turkish, Greek, Russian, Hebrew, Arabic, Thai, Korean, and Simplified/Traditional Chinese. The inbox accessories include the smartphone, battery, earphones, fairly standard USB cable, user manual and charger. You can buy it online from 1949deal for $269.99, whereas for slightly higher price of $299.99 on Amazon. 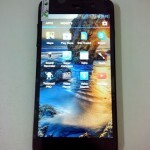 [Video] THL 5000 hands-on review. It certainly is nice to see better devices for better prices. Maybe in a few years the cheapest models will be like today\’s top smartphones?